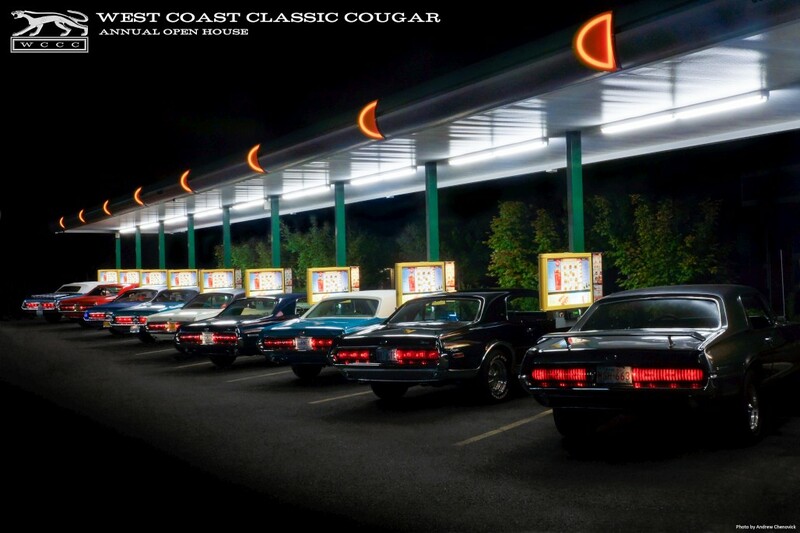 Welcome to West Coast Classic Cougar! We have been in business for over 25 years and have parted out 1500 plus early Mercury Cougars. Our mission is to keep these cars on the road and provide the best possible parts and service for classic Cougar owners. We have over 14,000 square feet of 1967 - 1973 Mercury Cougar parts in addition to the largest classic Cougar wrecking yard. So if your looking for it, we probably have it. This website is a work in progress and we have hardly scratched the surface of all the used parts that we have, so if you can not find the part you are looking for, please feel free to contact us and we would be more than happy to assist you. Often customers will order as many parts as they can from our website and then follow up with an email or call to add parts not shown, or just to get clarification. There are a lot of automotive LED light bulbs on the market these days, and it's hard to sift through all the bold claims and high prices that don't necessarily pay off. Well, look no further - ours are the best! Just read the reviews. Our WCCC-branded "Plasma" LED bulbs are the best and brightest on the market, and our direct partnership with the manufacturer allows us to have the best pricing out there as well. We currently have Red 1157, White 1076 and 1156, and Yellow 1157 bulbs that fit many different applications. For more information, click here to view available listings. We get asked almost every day if we will ship internationally . . . absolutely, in fact we do every day! We also often get asked if we can order parts from another company to include them with an international shipment, and unfortunately we can not do this. However, as a service to our customers, we are happy to have you order the parts from the other company and have them ship it to us to be included with your shipment from us. Please note that we may need to contact you for additional shipping to cover the additional items.